Making a Home – Homemaking Linky! This weeks featured post is……Grilled Butter Chicken Pasta Salad from Simply Stacie. We love eating salads in the summer time. Garden salads, taco salads, and pasta salads of all kinds. I’m excited to try this Grilled Butter Chicken Pasta Salad. This recipe promises lots of flavor with very little spice. Just how I like it. And it looks amazing. If you missed this recipe last week, click over now to get it! Now it’s your turn! Share your posts about homemaking ideas, recipes, crafts, decorating, cleaning tips, basically anything that has to do with caring for a home and family. The Linky is open all week. Your click is a vote for next weeks featured post! Having your post featured means I will share the picture you add in the linky, as well as the link to your post, in next weeks post! So link up your posts, tell everyone to visit the linky, and maybe your post will be the featured post next week! Click to tweet! Help spread the word! 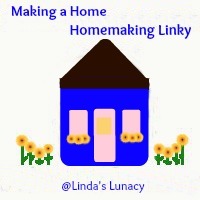 The more people that know about the Making a Home Homemaking Linky are more people that will see your link! No giveaways, please. Giveaway links will be deleted. 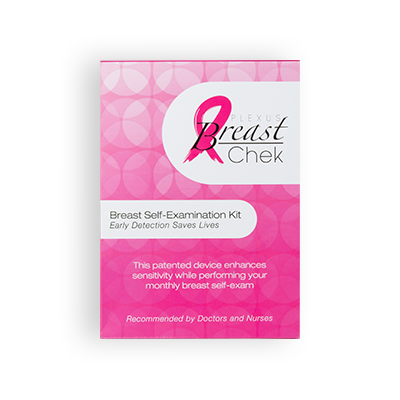 You can link your giveaways on my Thursday’s Giveaways linky. Thanks! Please provide a link back to me. A text link is fine. Of course, family friendly posts only. Thanks so much for hosting! I make a lot of cold salads over the summer so I am going to have to try that pasta salad recipe that you featured.